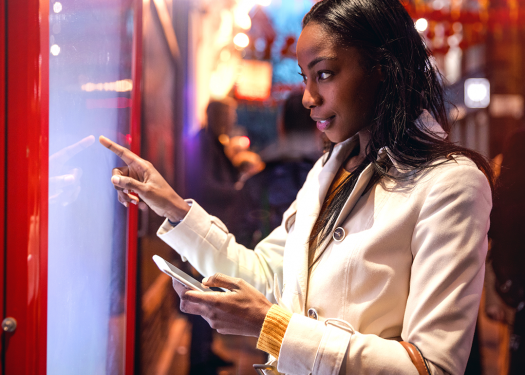 A cloud-based Point of Sale (POS) can revolutionize the way your restaurant does business. It streamlines operations, improves customer service, and even boosts your bottom line. Data shows that cloud-based Point of Sale solutions can deliver 2.1x the ROI of traditional systems. Here are the ways a cloud-based POS can improve your business as soon as you make the upgrade. Tracking every order gives you information about customer trends. After analyzing these trends, make an informed decision about your guests’ needs and update your menu accordingly. Better menu management results in higher profit margins and also means higher satisfaction for your guests. You can also take an instant snapshot of your sales to identify which items on your menu aren’t a big hit with. One of the benefits of a cloud-based POS system is that it helps operators remove sluggish sellers and reduce overhead. This process lets you focus more on the dishes that keep your regulars coming back. When you have a clearer picture of your sales and expenses, you can make better-informed decisions about the profitability of your business. Review dynamic reports stored in the cloud to learn about which shifts are the busiest and the most profitable. Schedule your servers accordingly, so your guests always get the best possible service. Cloud-based POS systems allow managers to make schedule changes on the fly. They can trade shifts and request time off from one simple interface that tracks all scheduling changes. Say goodbye to surprise scheduling switch-ups and no-call, no-show employees. Effective scheduling is the key to better profits, and also higher retention of your best staff. 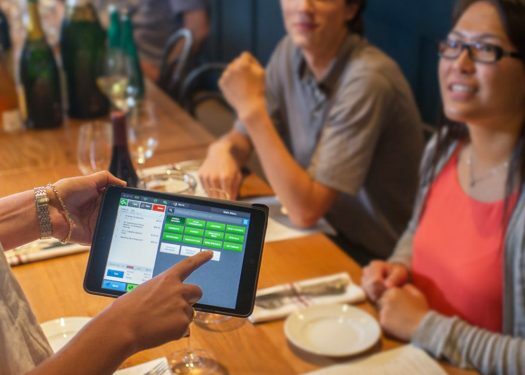 Just because your technology isn’t working doesn’t mean your restaurant has to stop working. 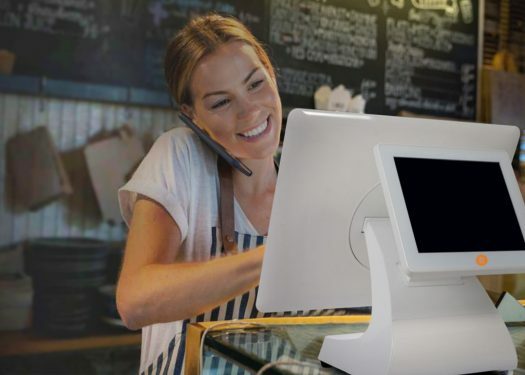 In the case of internet outage or other connectivity issues, some POS cloud-based solutions have an offline mode that allows you to take orders and payments even if your internet is down. This flexibility will enable you to keep service moving, no matter what problems arise. There’s no need to close down operations or spend all day on the phone with tech support. Instead, your restaurant keeps working while your tech gets its act together. This productivity is only possible with the benefits of a cloud-based POS system. Check in on your numbers from literally anywhere – a shareholders’ meeting or from the beach in Cancún. Cloud-based reporting sets you up for success, so you can deal with any issues as soon as they arise. It also improves communication between you and your team. This technology lets you leave the restaurant when you need, which has countless benefits. It improves efficiency by freeing you up to conduct interviews, pick up last minute supplies, and test out new recipes. Use this freedom to fuel your creativity and help your restaurant grow. Cloud-based systems can also track employee wages. In addition to helping you identify and adequately compensate your best team members, you can plan for your budget and forecast profits. Operators can use this information to reward great employees. Keeping your best workers will save you time and money that’s required when looking for new staff. Better still, it will keep your business running more smoothly and with higher employee satisfaction. 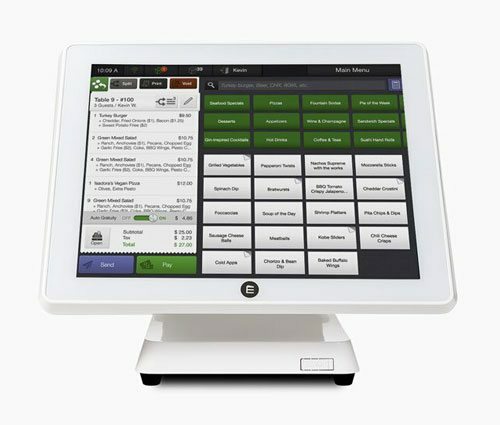 Cloud-based POS systems are a long-term investment in your restaurant that boost profits every day. These robust systems increase ROI, save time, and give operators key insights to improve business management. By being able to view dynamic reports anywhere, at any time, you can spot issues before they become losses.